Whether it be a tradition or a something that reminds you of the season, we have some holiday favorites here! 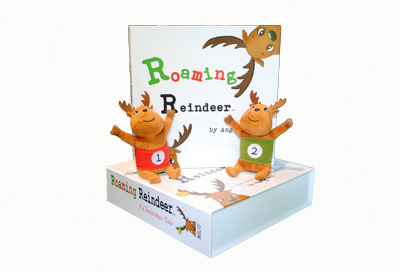 Roaming Reindeer If you like having a fun Christmas activity for your kids, but aren’t sold on the infamous elf that lurks around, Roaming Reindeer is a super fun option for you! This cute rhyming story by author Angela Meju, and accompanying reindeers will help start a Christmas tradition in your house. With so many children around the world and not nearly enough time to make the naughty and nice list, two of Santa’s reindeer head off to help Santa by checking on homes throughout the world. They watch boys and girls to see what list they belong on, but if one is naughty, Reindeer 1 gets sad and runs away and he tells Santa! Watch out for their antics while you sleep, you never know what they will do! Bring a pair of Santa’s reindeer home to help report back to the North Pole if the boys and girls in your home belong on the Nice list for Christmas! Rudolph the Red-Nosed Reindeer: I am a huge fan of holiday classics. I remember finding out the TV schedule for December and eagerly awaiting the airing of Rudolph the Red-nosed Reindeer as a little girl. It was always my favorite! Can you believe that this year marks the 50th–yes, you read that right–anniversary of the show? It’s something I still enjoy watching, as do my kids, and I look forward to it every year. You can own your own special 50th Anniversay Collector’s Edition out on Blu-ray and DVD November 4th and find out some behind the scenes and unknown facts about the program in all the extra features. If your child has ever been worried about how Santa will find his way to them on Christmas Eve, The Magical Tale of Santa Dust is the book you must have this holiday season. This sweet story, created by a mom named Patricia Cardello, tells about a brother and sister who have never been visited by Santa before. They find some magical Santa dust and Santa is able to find his way there. 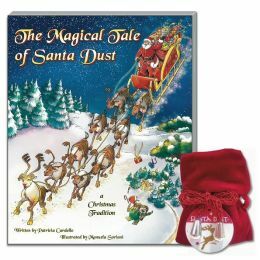 Read this book and start a new tradition with your kiddos with the magical glittery dust and pouch that comes with the book! 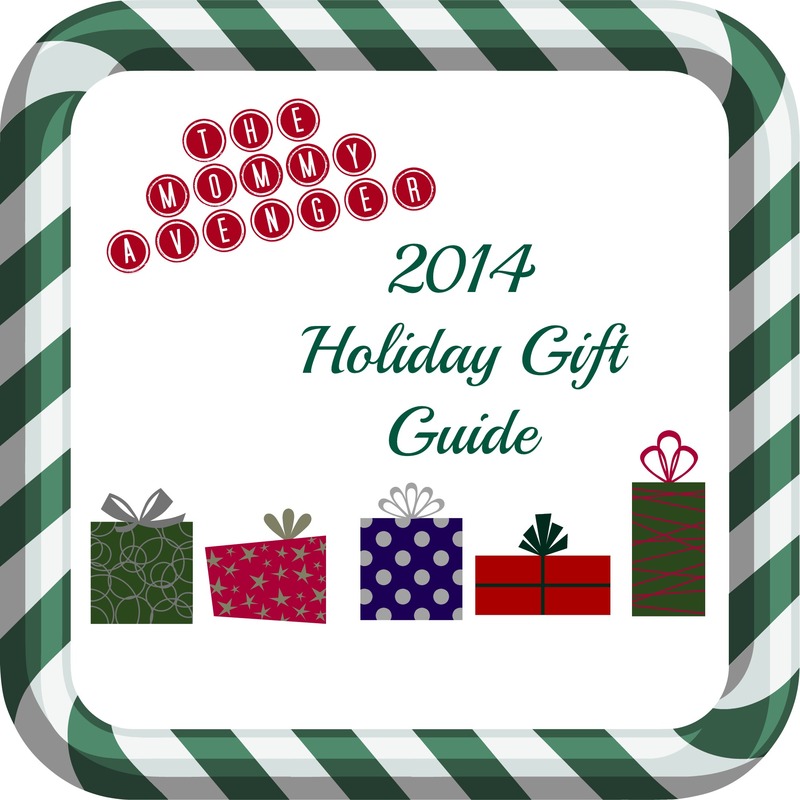 Hallmark has a wide assortment of cool seasonal and fun gifts for all ages. Want to keep the magic of Santa alive and well in your home? 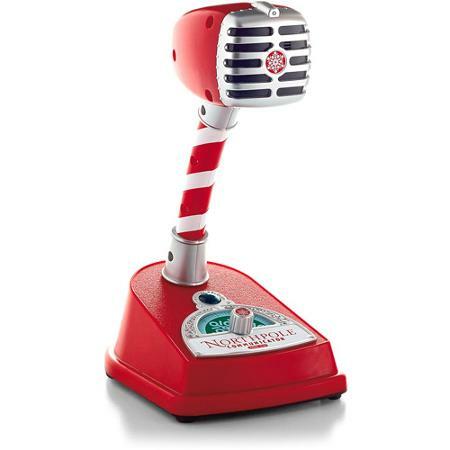 Check out this cool North Pole Communicator! We received one of these old fashioned-looking radios to communicate with the North Pole. We can’t wait for December 1st, because on that date, we can call the North Pole each and every day as a family and have a conversation with Santa himself! How cool is that?! You can pick one of these communicators up at your local Hallmark store to gear up for some magical conversations this holiday season! Don’t forget that if you live in one of these five cities, you can join in the fun of the Northpole Communication Station! If your little one is concerned that Santa might not find his way to their home, rest assured, Hallmark’s thought of a fun way to make sure that Santa gets there a-ok! 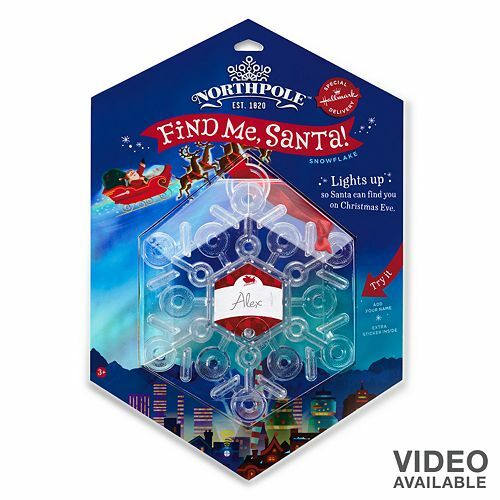 The Find Me Santa snowflake is a light up hanging snowflake. Simply press the button and it will continuously light up for four hours so that Santa can easily be guided to your house on Christmas Eve! 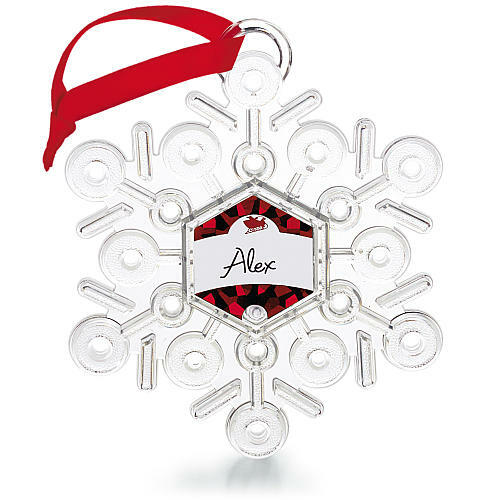 You can even personalize it with your favorite kiddo’s name. Bridgewater Candle Company: What would a house be without all the wonderful smells of the holiday? There is something comforting about having familiar smells and delicious aromas filling the house during the holiday season. I love burning candles year round, but Christmas time takes the cake! I love the size of these awesome holiday tins from Bridgewater Candle, perfect for gifting to neighbors and friends. But, don’t forget to pick some up for your own house to fill your home with delightful scents like Joy, Peace, and Jingle. Not wanting to burn a candle all the time? Pick up the same festive scents in sachets! One of the things we treasure is relaxing by the fire after all the hustle and bustle of festivities during the holidays. A great way to unwind is to sit down with a cup of deliciously warm and comforting Earl Grey tea from Harney & Sons. 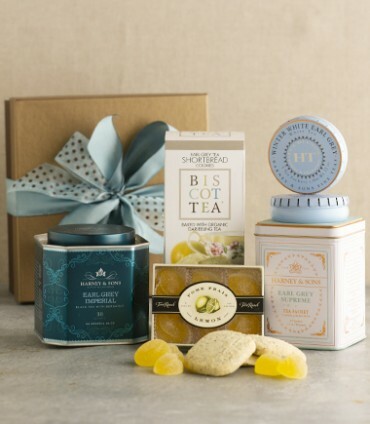 We love the gift box set that is loaded with an assortment of high quality varieties of Earl Grey (classic, imperial, and winter white) and some yummy treats that can accompany a steaming cup of tea by the fire. Whether for yourself or for a special friend, teacher, or loved one, this is an awesome set to both give and receive! Minted A holiday tradition in my house is to get my Christmas cards out the weekend immediately after Thanksgiving. 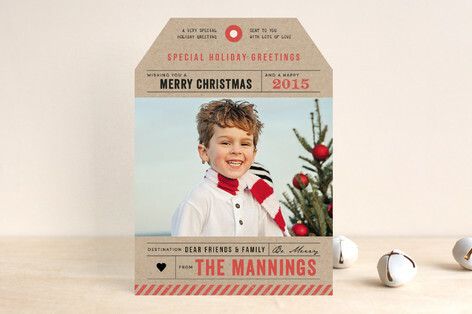 I’ve got them done this year already and they look fantastic thanks to Minted! I love their products, always produced on high quality and heavy weighted paper. 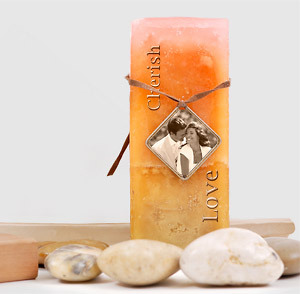 Not only do they do cards, they customize wrapping paper, photo gifts, and art! Hickory Farms You never know when guests will come to visit, so it’s always awesome to have some great snack food on hand. Hickory Farms immediately comes to mind when thinking about holiday entertaining and gifting. Who doesn’t love their sausages, cheese and crackers? Yum, they are oh-so-good! Inexpensive and delicious, I especially love the cheddar cheese in the sampler box. There are tons of gift baskets for every occasion available online. 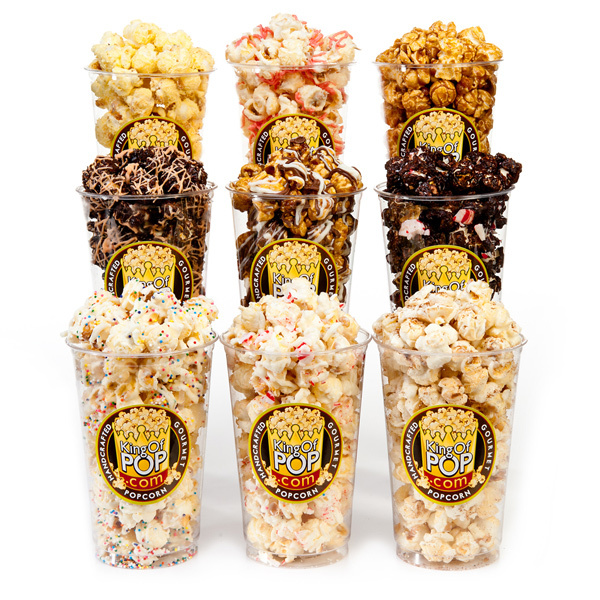 We are absolutely loving the Holiday Popcorn Sampler at GourmetGiftBaskets.com! Who wouldn’t love a scrumptious assortment of gourmet flavors during the holidays? A great way to spread some holiday cheer, for sure! Try flavors such as Banana Cream Pie, Chocolate Orange,Cinnamon Bun, and Eggnog for a delicious and delightful surprise. Each sampler pack comes with nine different flavors to enjoy. GourmetGiftBaskets.com is a great way to send gifts to loved ones that aren’t nearby or to just send your own family for some snacking during the holidays. Each flavor was to die for! So we all have friends and family that are hard to shop for, don’t we? That’s why I am loving the creative projects you can make for yourself or loved ones this holiday season (or anytime, really) with Kodak Alaris. This is a brilliant site that allows you to create one of a kind projects using Kodak Moments Mobile Apps or the KODAK Picture Kiosk. 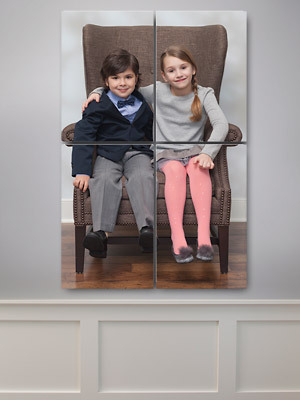 Using your smartphone, tablet or even Facebook, you can use your favorite pictures to create amazing gifts that people will adore. 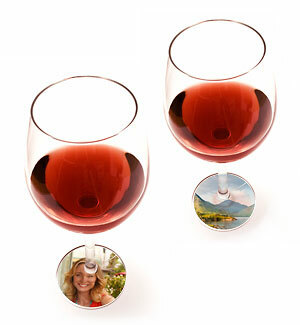 Check out these cool projects you can make like personalized candles, photo mosaics and wine tags. Each gift is super easy and fun to create, and they come out looking so cool! These alternative gifts will be remembered for years to come! TrendyKid One of the many wonderful aspects of the holidays often includes travel to see family and friends. While we don’t normally visit family during the holidays, I know most people do. We do, however, make a very fun pilgrimage to Florida to experience all there is to offer. Each child gets their own luggage to put their belongings in and hopefully will allow enough space to bring back some new treasures. With a family of six traveling, it is essential that we have reliable and rugged luggage for everyone to withstand our travels. 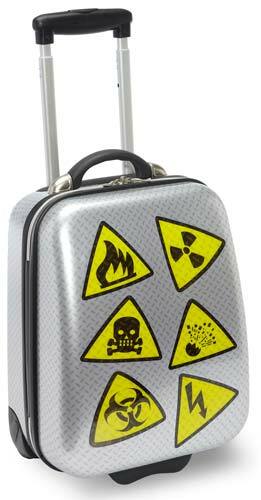 I love this TravelKool suitcase in the Danger print for my boys from TrendyKid. Lots of space, easy glide wheels, and stand out print to easily identify the bag as our own, make this piece a great choice for our family. There are other equally fun prints to pick from for different ages, as well. The gift of travel is one that will be appreciated for a lifetime!